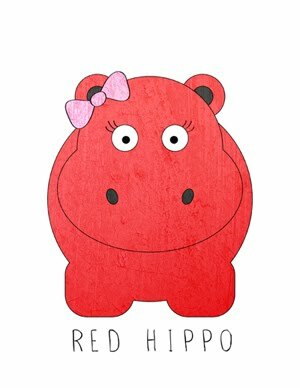 Red Hippo: mama to a six month old. on sailor's six month birthday he was baptized. more on the baptism in another post- but it was a very special day. sailor is as sweet as ever. he's been teething the last couple of weeks, so there has been a lot (i mean, a lot) of cranky nights and restless days. he's been eating a lot and growing a whole lot. i think he woke up ten pounds heavier today. he is doesn't talk very much, i've actually been a bit concerned about his lack of babbling. i have to remind myself that the only person i really have to compare him to is easton, and easton was a huge huge talker. easton said "mama" regularly and only directed at me by the time he was 6 and a half months old. no joke. so, i am giving sailor a bit of leniency, because he is is own guy. he'll do things on his own time. sailor is a very strong little baby. he rolls from here to there and everywhere. he loves his brother, and laughs out loud at easton all day long. speaking of his laugh. he laughs all the time. it's beautiful and overly loud. my laugh is as loud as can be, so i'd like to think that he got it from me. one thing that sailor does, that is so uniquely him- he arches his back (like almost into a back bend) when he's tired. he's almost arched out of my grasp a few times- luckily he hasn't jumped out yet. yet.